New in 2018 a qualified business income deduction for authors and bloggers. Can co-authors be an LLC and avoid the problems with partnerships? 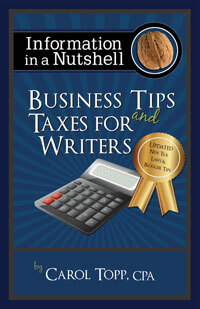 Can my business and book be combined on my tax return? If a business and a book are related can they be combined for taxes?